Looking for October Half Term Holiday activities? 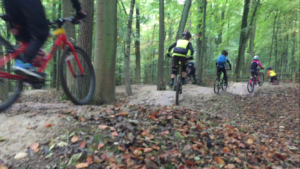 Firecrest Mountain Biking’s Young Rider Development Programme’s (DeVo) popular Half Term Holiday Courses. 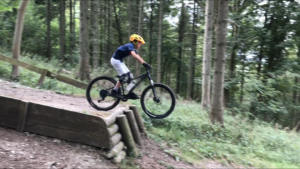 The MTB Skills Training Courses (Level1) will be running at Aston Hill Bike Park on Tuesday 23rd October in Half Term. 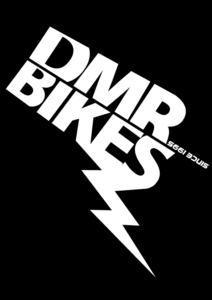 The Courses are for Mountain Bikers aged from 8 years to 12 years old looking to develop their Mountain Bike Skills. 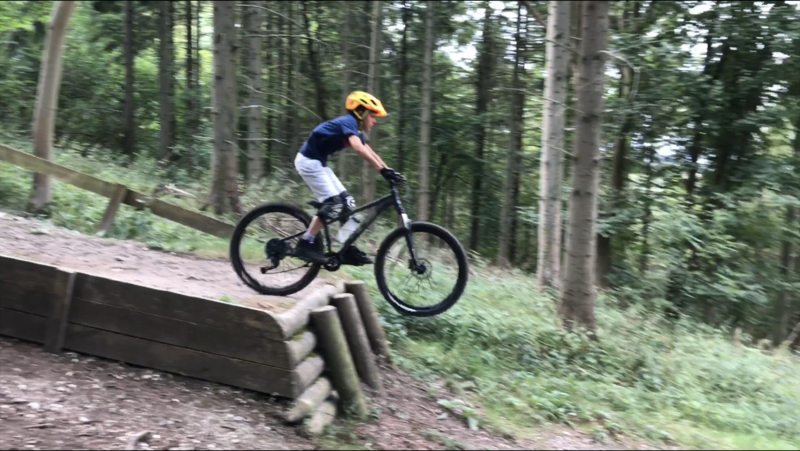 The DeVo October Half Term Holiday Mountain Bike Skills Courses at Aston Hill Bikepark will get you riding your Mountain Bike with more confidence. 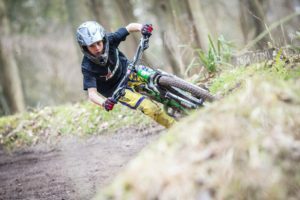 They are a great opportunity to meet likeminded young riders and progress your riding and get out and experience the trails on Aston Hill. Posted in Courses, DeVo, MTB News, School Holiday Activities. 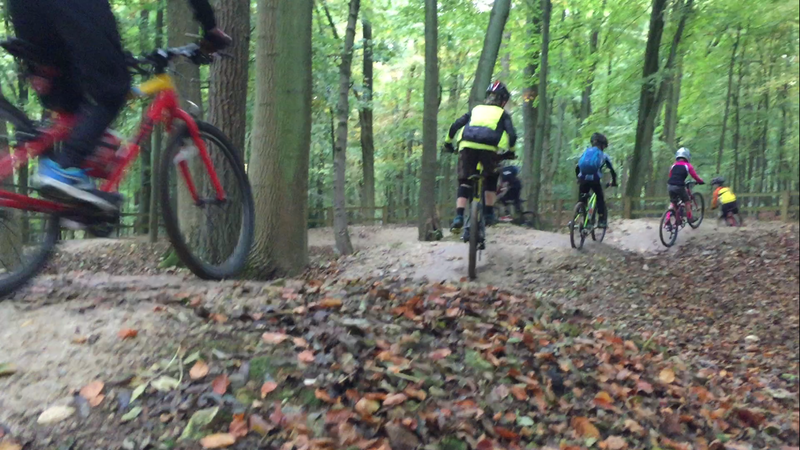 Tagged Aston Hill, DeVo, MTB, MTB Skills. 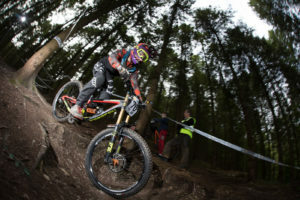 Posted in Courses, DeVo, MTB News, School Holiday Activities. Tagged Aston Hill, DeVo, MTB.